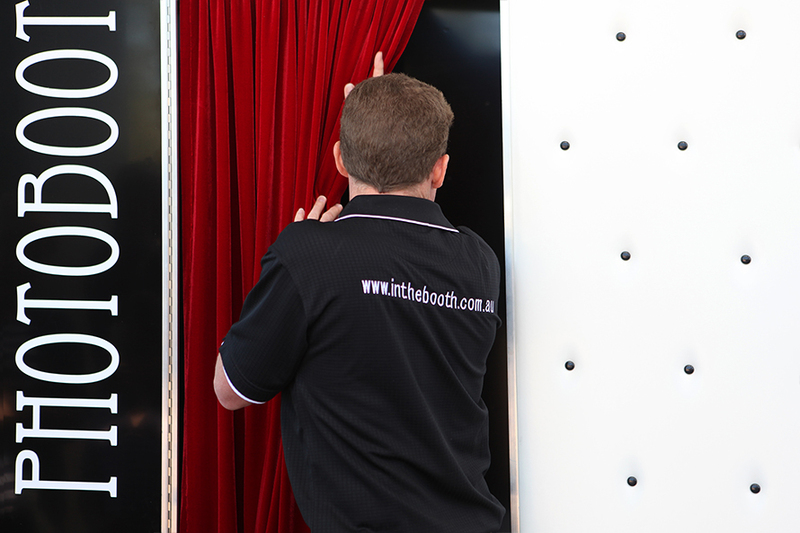 ‘In the Booth’ is an award winning, boutique photo booth hire service. We are looking for dedicated photo booth attendants to join our team on a casual basis. • Excellent people skills and personal presentation. • Applicants must be fit and healthy as some heavy lifting is required. • Applicants must have the legal right to work in Australia. Full training is provided and excellent remuneration exists for the right applicant.